These days, we can’t help but hear about the plastic pollution issues facing every region of our beautiful planet. We are bombarded with the fact that changes need to be made. We need to be more conscious of how everyone should change a few of their daily habits to make a difference. You are probably very aware of the plastic situation and trying to do your best in everyday life to reduce your own plastic consumption at home. But one thing that we need to keep in mind is that many of us tend to travel often. 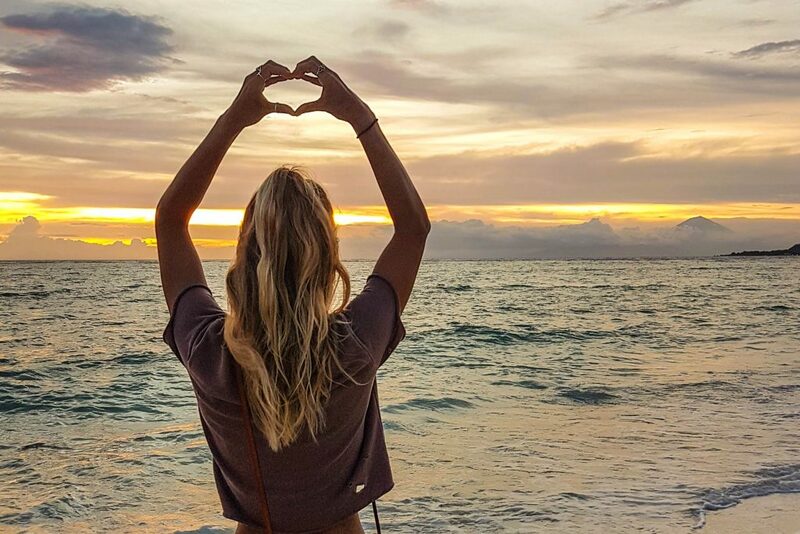 Traveling is now an integrated part of our life. Some of us go away a few times a year, and for others it’s simply their full-time lifestyle. 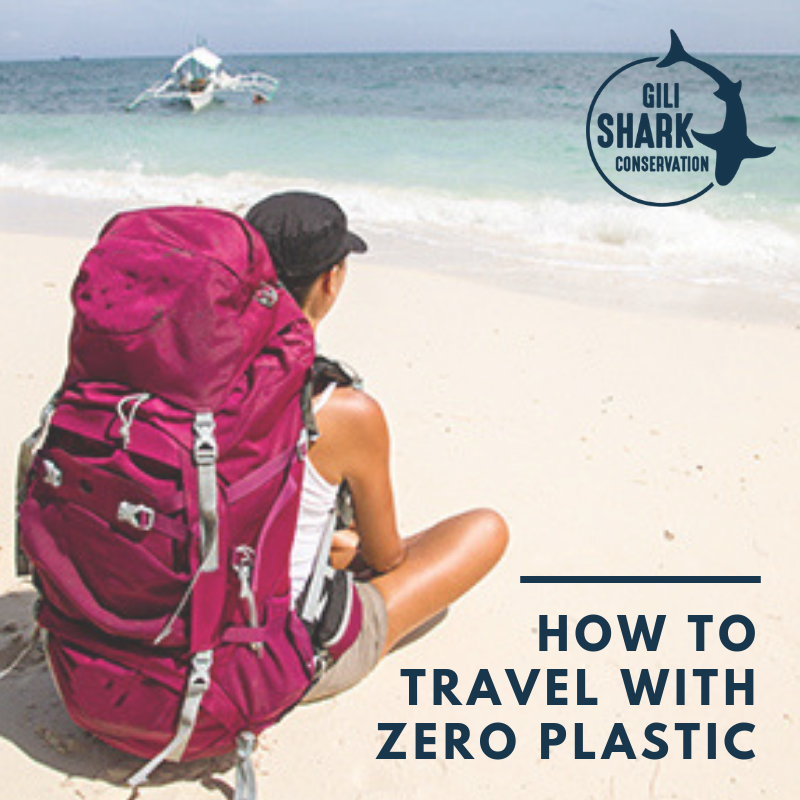 It is important to carry on with your good habits regarding your plastic consumption and your environmentally-friendly behaviour when traveling. Many think that being plastic-free at home is achievable but feel that it is almost impossible to do when traveling, especially in developing countries. This is a big misconception! Traveling Plastic-Free Is As Easy As Being Plastic-Free At Home! You just need to change a few habits, equip yourself with a few essential items, and take a little bit of time and effort to integrate them into your traveling lifestyle. First of all, in order to travel with zero waste, you need to pack your bag accordingly and also maybe invest a little to equip yourself with the right tools. Like many travelers, to make it easier to find your clothes in your luggage you may separate them in categories (shirts, undies, bathing suit, etc.). You might think an easy way to separate your clothes is put to put them in plastic/ziplock bags. Start with changing this habit and get yourself some mesh bags. 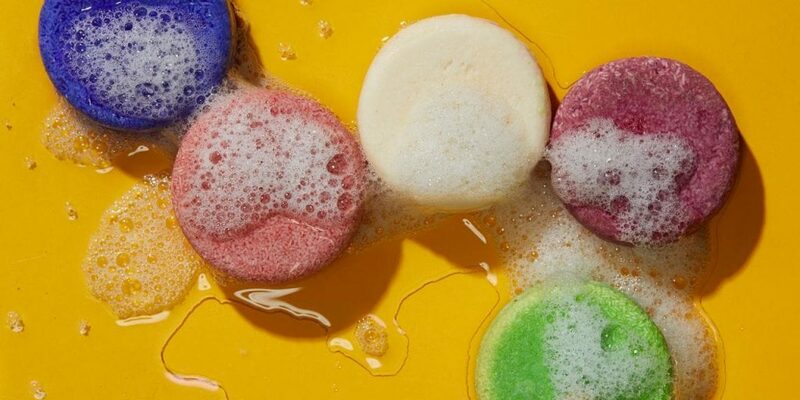 They will last much longer, you can wash them, and it’s much more eco-friendly! Also, tuck a few extra tote bags in your luggage. They are ideal for transporting extra stuff or for the beach. They take no space at all in your luggage and can easily be put into your handbag or backpack. This way, you will have them with you in case you unexpectedly buy something and need more space. It will also remind you to say “no plastic bag” from now on, as you will always have a reusable bag with you. The same goes for your laundry bag. Get yourself a net or drawstring bag. For example, when traveling in Asian countries, you can give your laundry to the laundry service in the bag and have it returned in the same bag. As well as storing your dirty washing, it will also save your clothes from being given back in a disposable plastic bag. The hardest part of becoming a zero waste traveler is dealing with toiletries. Have a good look at your toiletries, and you will realize that EVERYTHING is packaged in plastic containers. Fortunately, everything can easily be swapped out to eco-friendly or zero waste products! Aim for powder or solid beauty products with zero waste packaging. Get yourself solid soap bars, deodorant bars, shampoo bars, and conditioner bars. You can store them in metal boxes. They’re longer lasting, multi-functional, spill-proof, and easier to get through airport security because there is no liquid. This is the first big step! Stay away from plastic by using bamboo. Use a sustainable, biodegradable, non-toxic bamboo toothbrush. Even the packaging is compostable! You can also find bamboo Q-tips (or just use a natural way of cleaning your ears, such as with water and oil). Make your own toothpaste at home before leaving, or buy a zero waste version like “Bite” toothpaste tablet. For shaving needs, try a simple straight razor or a non-disposable safety razor. A safety razor has two parts: a durable, metal handle that screws or clamps together and a thin, double-sided steel blade. The handle itself can last a lifetime if cared for properly! Ladies, ditch the disposable feminine hygiene products and get a menstrual cup. It’ ll change your life, and over time you’ll save a lot of money. It will make traveling 100% easier, especially when traveling in certain countries where it’s difficult to find feminine hygiene products. You will make a huge difference for the environment. Research has revealed that women will go through between 9,000 and 10,000 tampons in their life. So, between approximately 17,000 tampons, or 4 menstrual cups… what would you choose? 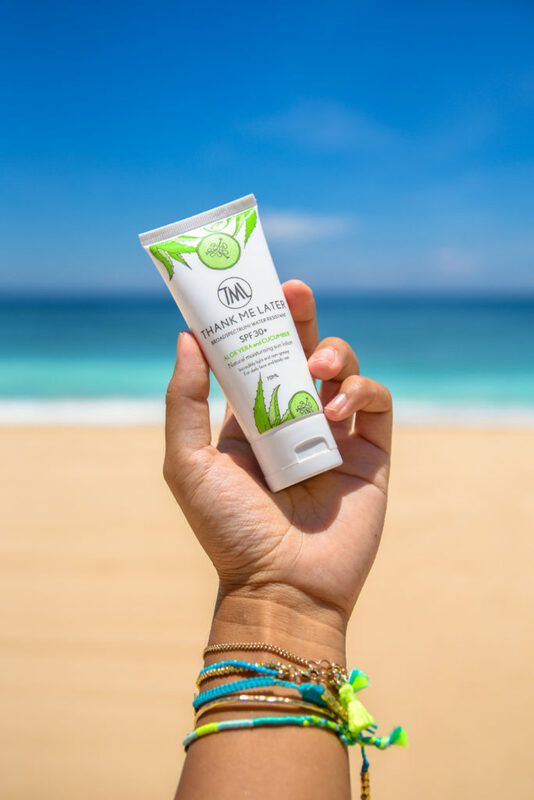 For your sunscreen, an indispensable item when traveling, opt for an eco-friendly reef-safe one. The fish and corals will thank you for it! In order to be able to stay zero waste in another country, there are a few more items you should add to your bag. With more and more refilling stations it is now easy to NEVER need to buy a plastic water bottle. If you know you’re going into a country where it is not available, you can also equip yourself with the LifeStraw. This is a compact and lightweight water filtration system which makes any water drinkable. Seriously awesome invention! 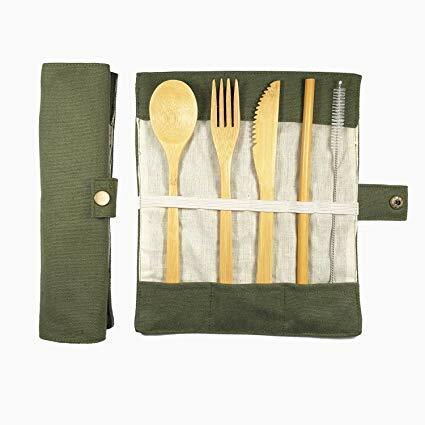 Get yourself a little reusable utensil kit that includes a fork, knife, spoon, and straw. 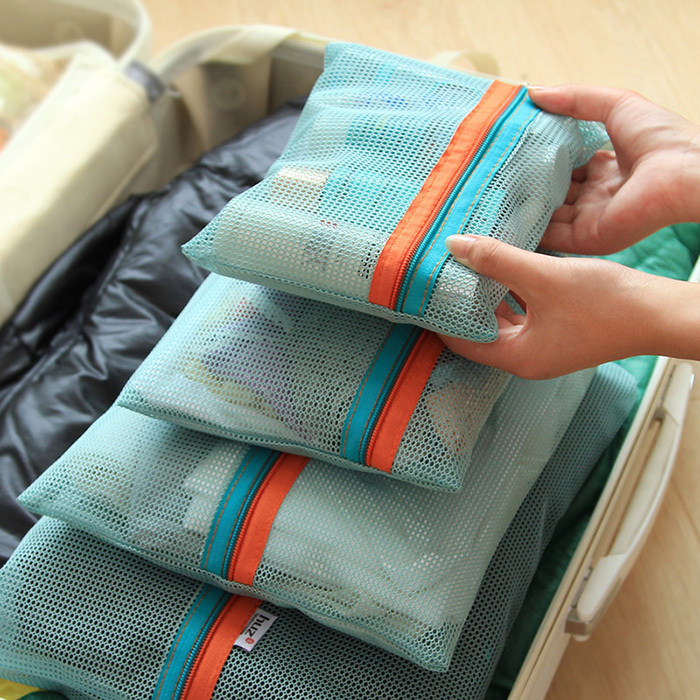 It takes up very little space and there will be no more reason to use disposable ones wherever you go. A set of light-weight nesting tupperware can be incredibly useful. Not only can you use them for takeaway or leftover food, but also for other storage on the go — your soap bars, for example! They are also handy when eating street food! Eating local is one of the most enjoyable things about traveling. The downside is that food is often served in plastic containers or on plastic-lined paper, which is terrible for the environment. But one way to enjoy all the local delicacies is to get it served in your nesting tupperware! Finally, before leaving your country, make sure you download the “Bulk Locator” app on your mobile phone. This app allows you to find stores that offer bulk products (refilling your product rather than buying more, meaning less plastic!) within your vicinity. Super practical! 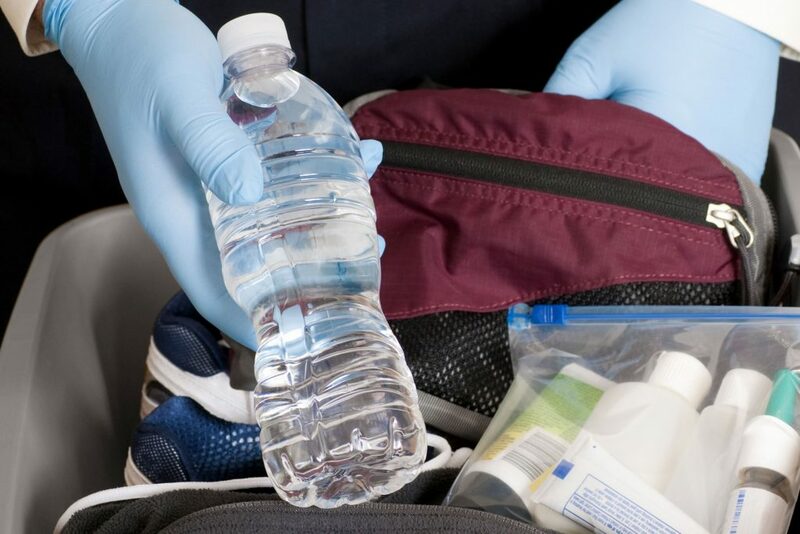 When passing through security, make sure you have your reusable water bottle empty, so you can refill it on the other side. Bring a reusable container or two because they have so many uses. They are great for grabbing food on the go if you don’t have time to sit down for a meal. Finally, you can bring food or snacks with you on the plane. You can avoid buying packaged ones and let’s be honest, homemade food is always 100% better than what you can find at the airport! Carry your reusable water bottle, your utensil kit, and a mesh bag everywhere you go. No reason to say yes to single-use plastic anymore! Try to eat and drink as local as possible. It will enhance your experience! You will find no better local food than the food from local vendors. The price you will pay will also be unbeatable. Take your time. There’s no need to rush as you are on vacation. Don’t order takeaway — sit down and enjoy your surroundings! You will avoid using disposable takeaway packaging as well, because you have your reusable container with you, of course. Encourage restaurants who are organic and try to support businesses that are actively pursuing sustainable and environmentally responsible practices. Be mindful of your consumption. Conserve water. Turn off the lights. Lower the heat or the air conditioning when you’re in your room, and make sure to turn it off when you leave the room. Walk and bicycle more. Use the motorbike less. Walking is the best way to discover and get to know a place as you will pay more attention to details, architecture, or even engage in conversation with local people. They may be eager to teach you about their home. This is a great way to share a few tricks with them on how to be more eco-conscious. Many of them are only looking for tourists to make a conversation with in order to practice their English. You can take this opportunity to talk about subjects that matter. We promise you will get a more immersive and authentic travel experience! If you want to make a bigger difference, consider your actions. Start or participate in a beach clean-up or an island clean-up. Help the ocean by joining a dive against debris if you’re a diver. Finally, spend your money on experiences, not things. We are our experiences! In the long-term you will remember a special trip more than a piece of clothing you bought. You’re Ready For Your Next Trip! You have now all the necessary tools to make great improvement during your next trip! Be an example by showing others how it can be done! You can act as role model for the other travelers who will witness your eco-friendly practices and will want to do the same. 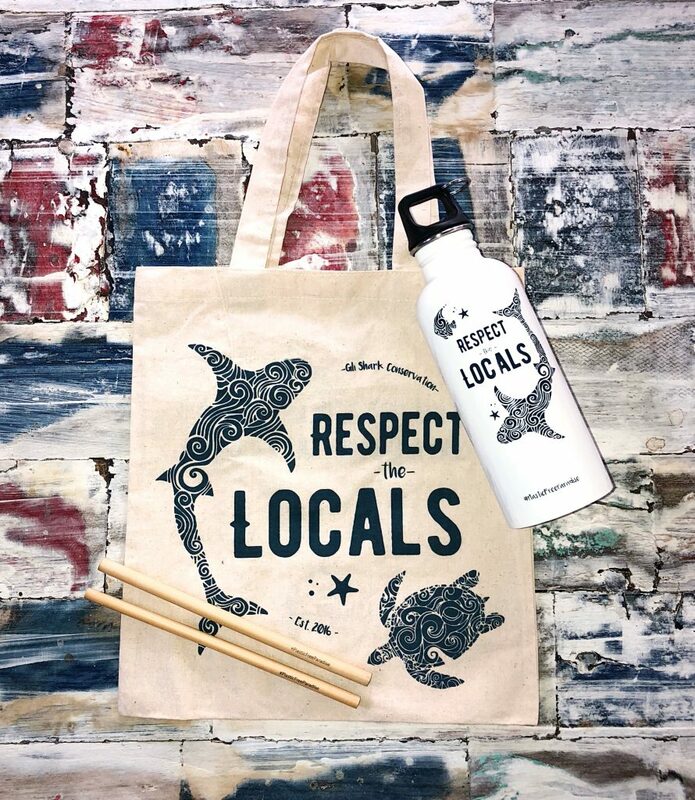 Show the community you are visiting that you care by demonstrating and easily explaining why the use of plastic is a bad thing for the environment. Little by little, changes will happen. Little by little, a little becomes a lot. And little by little, good practices will only encourage others to do the same. The key to change is awareness and education!